There’s not one but two LORAC PRO palettes now – hurray! After loving the LORAC PRO Palette so much I had to get the LORAC PRO 2 Palette at Khols while in the States (yes…again :P) for $42 USD. I got lucky because they didn’t have it at ULTA yet, but I found the last one in stock at Khols! YAY! I had high expectations for the second one since the first one was amazing as heck – I surely wasn’t disappointed. 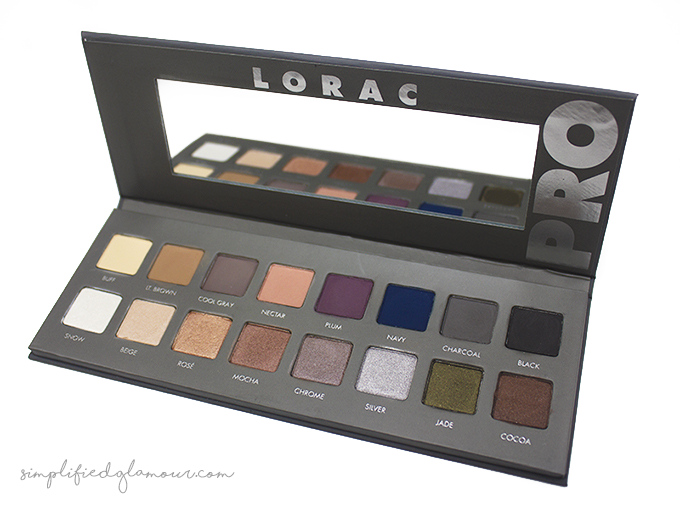 DESCRIPTION: Go PRO with LORAC PRO Palette 2! The sequel to our original, best-selling PRO Palette and created by celebrity makeup artist Carol Shaw, this PRO artistry palette is packed with 8 Shimmer and 8 Matte Eye Shadows in all the cool shades you need to create the hottest looks straight from the Red Carpet. LORAC’s velvety-smooth shadows are infused with soothing botanicals and are ultra-pigmented to perform wet or dry so you can shade, shadow, line and define your eyes, just like a PRO. 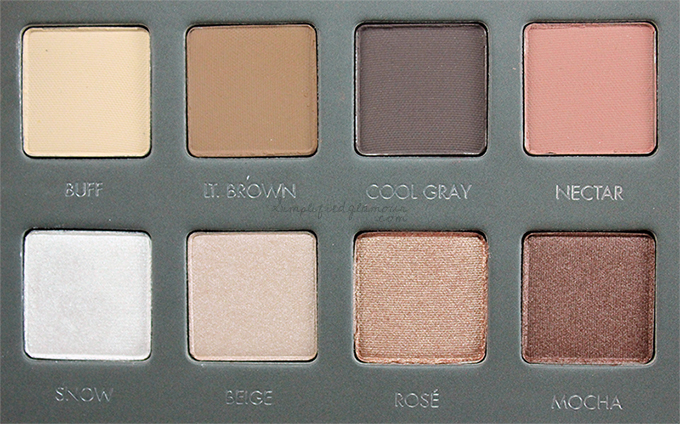 As the description states, this palette contains 16 different shades, top row being matte and bottom row shimmer shades. The packaging for the LORAC PRO 2 Palette mimics the first LORAC PRO Palette but this time it’s a matte grey. It still has it’s original silver print with a large mirror and it being very sleek and thin, making it light weight, travel-friendly and store. The colours differ from the original palette, the LORAC PRO 2 Palette is a much more cooler-tone but still has warmth to it. The shadows itself is still small but it’s still chock-full of pigment- POW! Again, each shadow is about the size ofa nickel and contains 0.02 oz of product. It’s as creamy and velvety as it states, blendable and super smooth. It lasts all day and also comes with a mini LORAC 0.19 oz eye shadow primer to keep that eye shadow power last! Will you buy this palette? 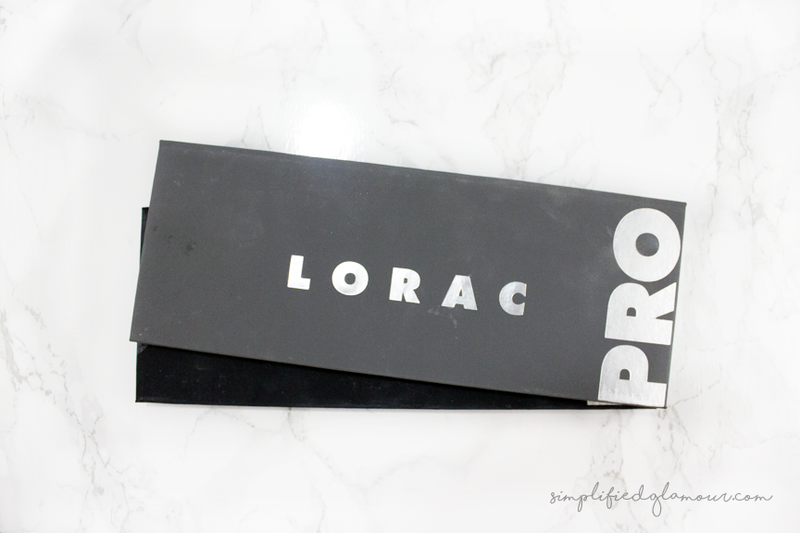 Do you own the first LORAC PRO Palette? 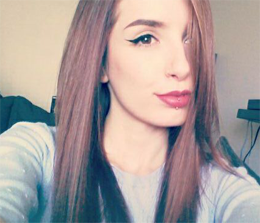 Such a gorgeous thing and I also love your pictures! Unfortunately, I don’t own the first one as it’s not available in Germany, but I’ve been lucky enough to have received the Pocket Pro as a gift and I adore it! They really are gorgeous shadows. They’re not available in Canada either – hopefully they expand and ship outside the US! Wow. I don’t think I have ever wanted an eye shadow palette more! 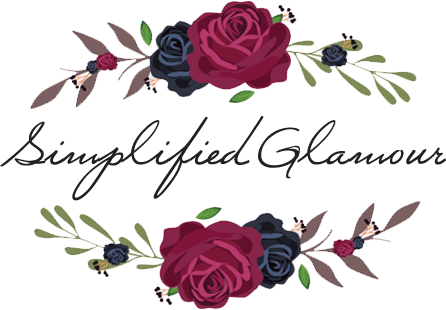 This is the first review I’ve read of the palette (and of your blog actually – LOVE the ‘simplified glamour’ logo) and it’s now at the top of my very lengthy wishlist. 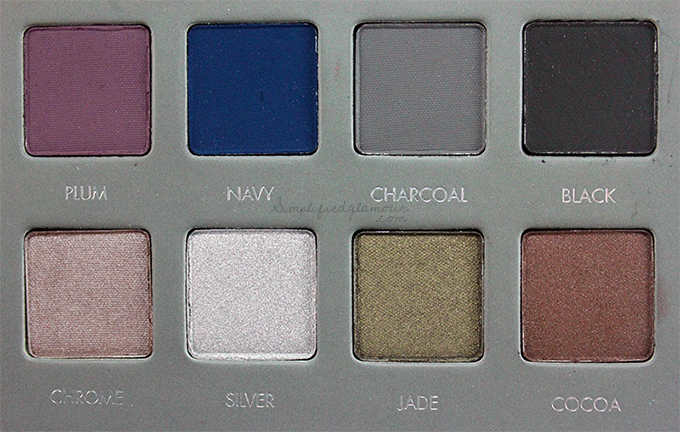 Do you think it’s better than the original palette? If I was going to buy only one of them, for example. I thought the same thing when I saw the first set eyes on this palette! – I was super amazed, still am! I like them both equally but if I had to choose I’d pick the original palette only because there’s more nudes and neutral shades – I can’t pass up dem nudies&browns. Appreciate the compliments! Took me forever to create something semi-decent.